Home Fab Academy New Edition of Fab Academy Has Started! New Edition of Fab Academy Has Started! Fab Academy 2018 has started! More than 200 students, all over the world, were connected to attend the first Fab Academy lesson on the 17th of January. 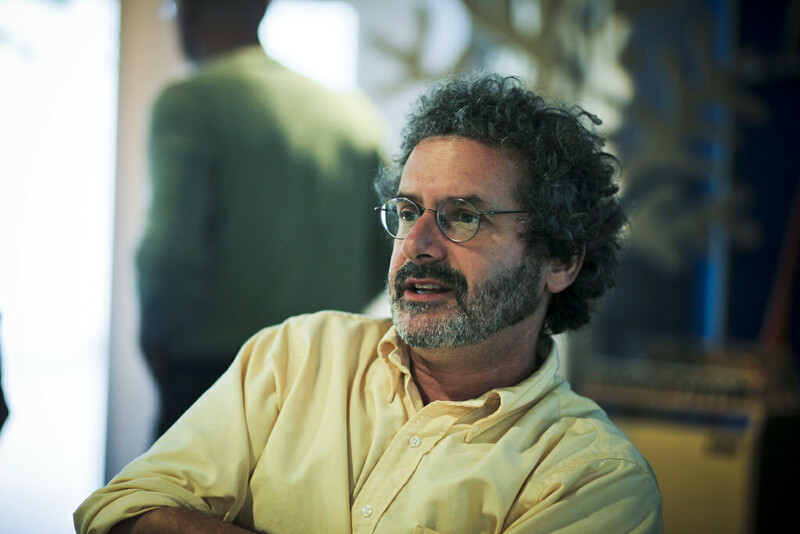 The first lesson by professor Neil Gershenfeld of MIT’s Center For Bits and Atoms in Boston is a highly anticipated event. Fab Academy Barcelona students are ready for this long and intensive adventure, that will end with the Fab Academy Graduation in July during the FAB14 in Toulouse: 6 months of learning, experimentation and fabrication. Luciana Asinari, Coordinator of FabLab Barcelona, and FabAcademy Guru Santiago Fuentemilla introduced the first lecture of Fab Academy 2018.